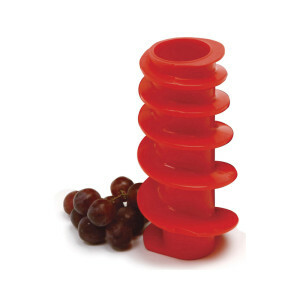 Exclusive design! 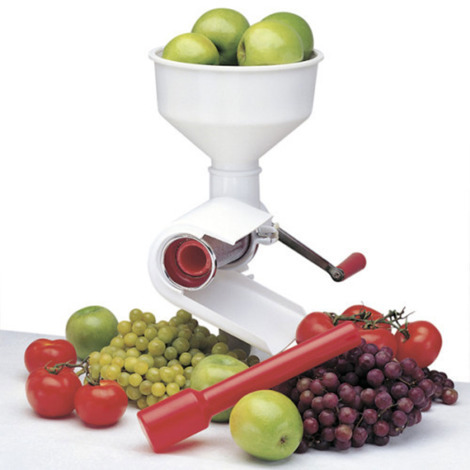 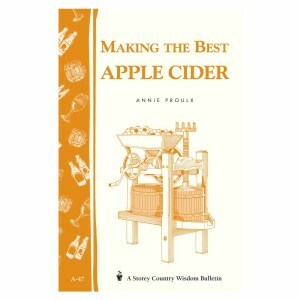 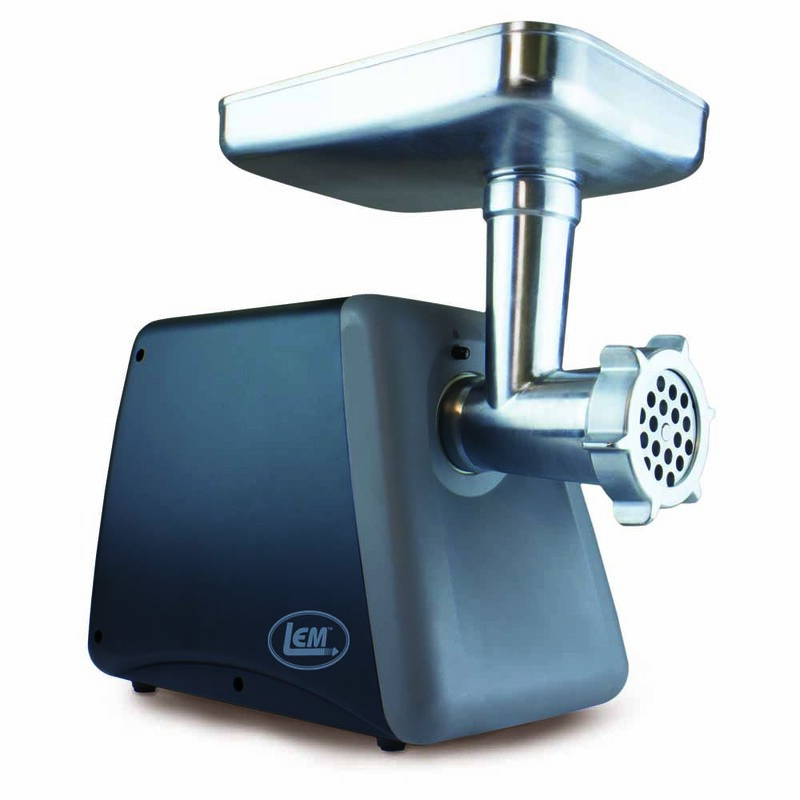 Ideal for the serious juice, wine or cider maker! 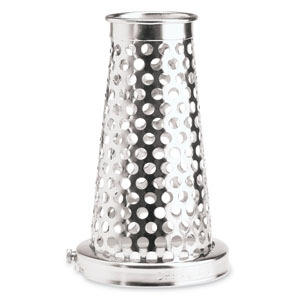 Exclusive design! 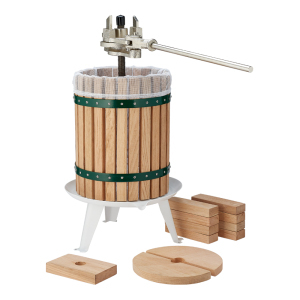 Ideal for the serious wine maker! 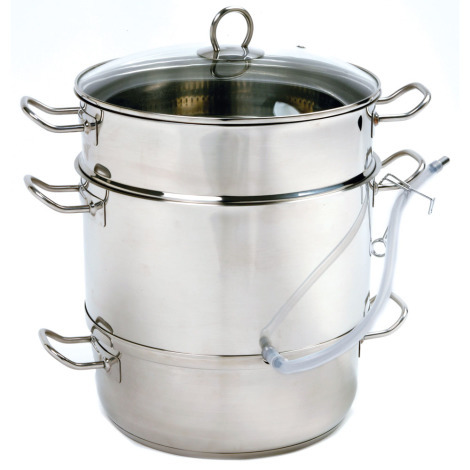 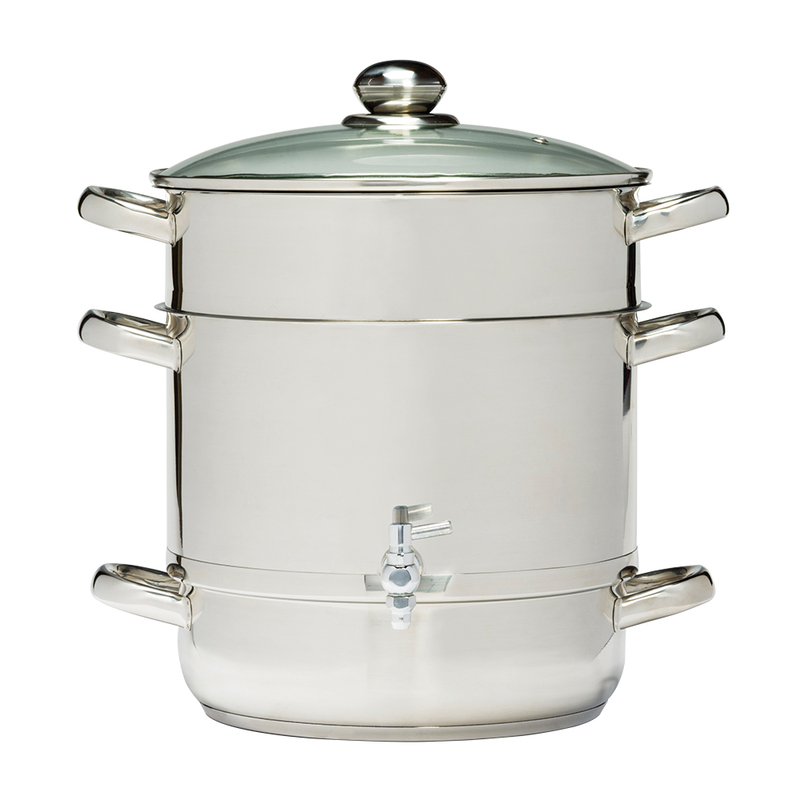 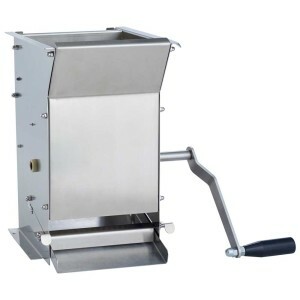 Stainless Steel Steamer/Juicer 8 Qt. 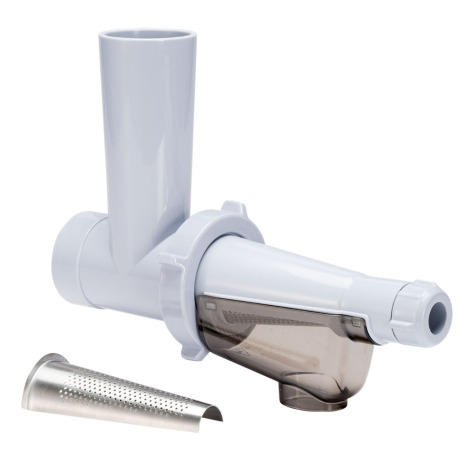 Make homemade juice, jelly and wine with your Manual Food Strainer! 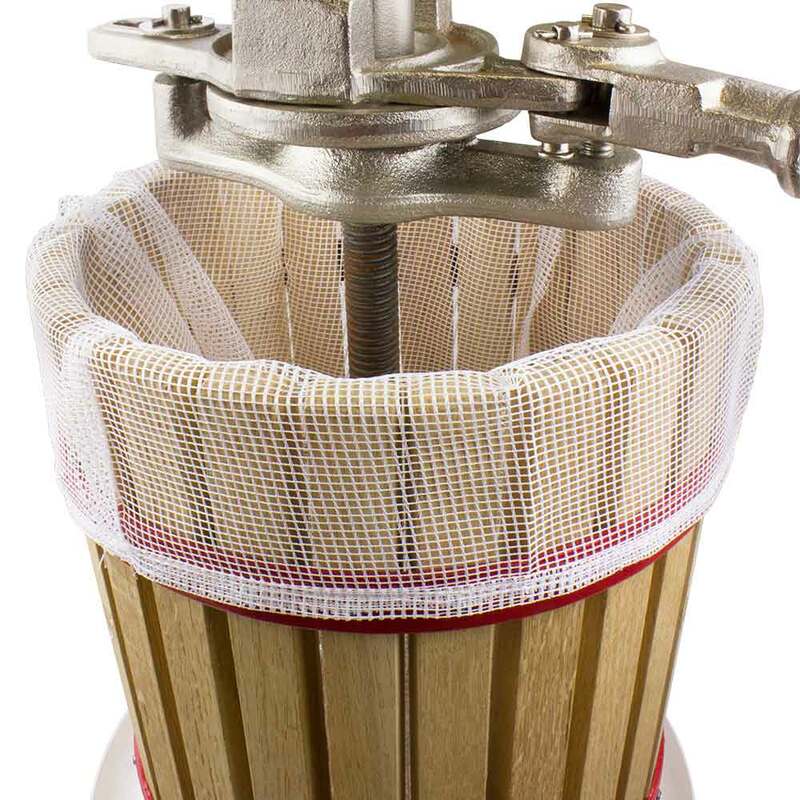 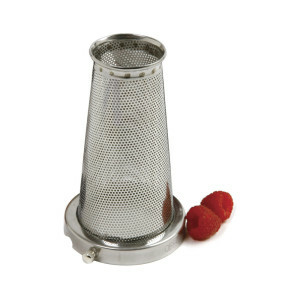 Add versatility to your juicer with this berry screen for our manual juicer. 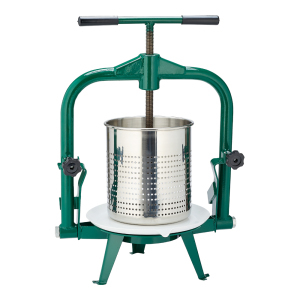 Make salsa with your Manual Food Strainer!